Full service real estate brokerage serving the South Shore and surrounding areas. Please feel free to use our website to search all MLS listings, inquire about what your home is worth, contact one of our sales professionals, or to access resources on the buying or selling process. Nova Scotia Real Estate is world renowned for its natural beauty. At Keller Williams Realty we enjoy finding wonderful properties to tell you about. Whether it is one of our waterfront coastal properties, a luxury estate, oceanfront acreage, character village home, or rustic cottage, we would be delighted to show them to you. Our offices are located on Nova Scotia's South Shore in the World Heritage Town of Lunenburg and the Towns of Bridgewater and Shelburne. 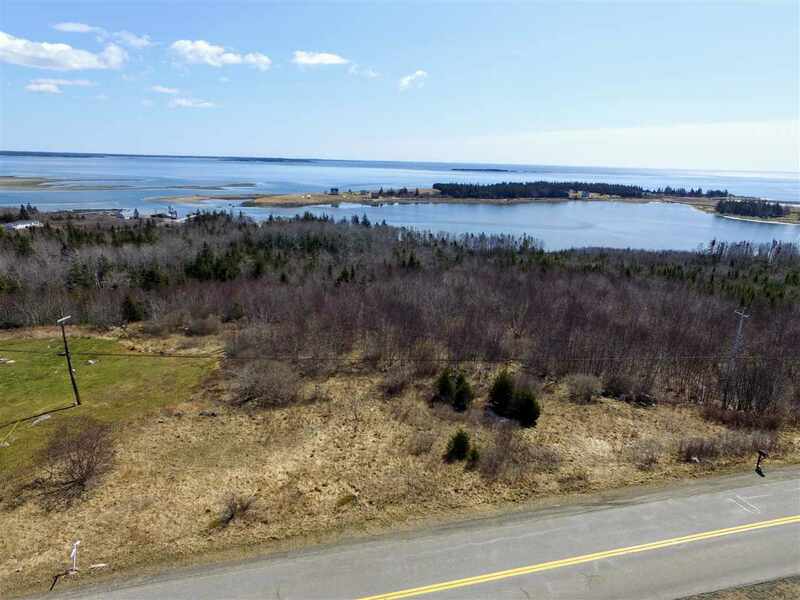 Our friendly and knowledgeable real estate agents are pleased to share their love of Nova Scotia and would like to find a piece of Nova Scotia heaven for you and your family. Secluded beach front, a sailing paradise for your yacht, rural farm, or a forested retreat on a lake… the magic that is Nova Scotia awaits!